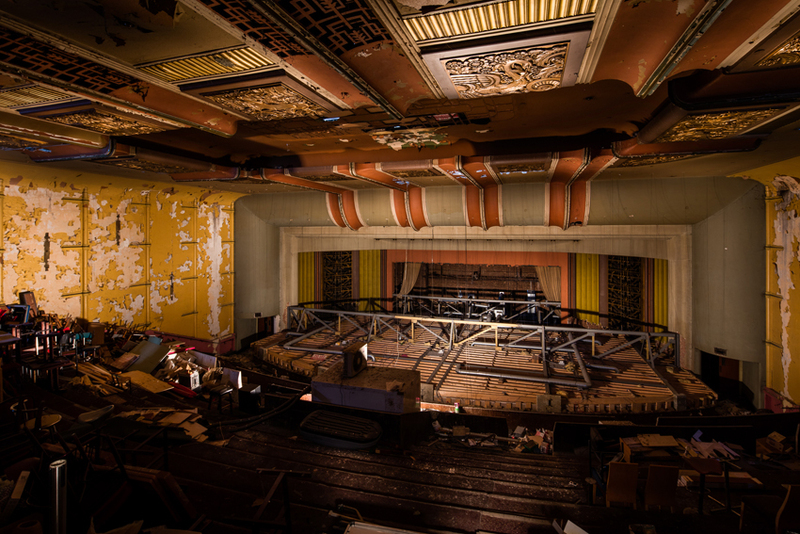 Stoke Newington’s art deco cinema will return to its former glory by re-opening this September as “Hackney Arts Centre” following renovations, after being abandoned for over 30 years. 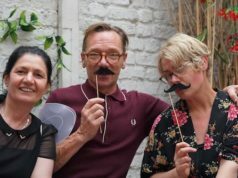 Founder and director of Village Underground Shoreditch, Auro Foxcroft, is transforming the historical art deco cinema into one of Hackney’s artistic centres with a project budgeted at £3 million. 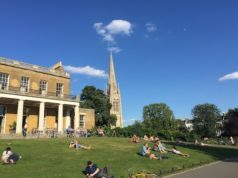 Social investors The Arts Impact Fund, Big Issue Invest and Triodos Bank have put £1.9 million into the project. 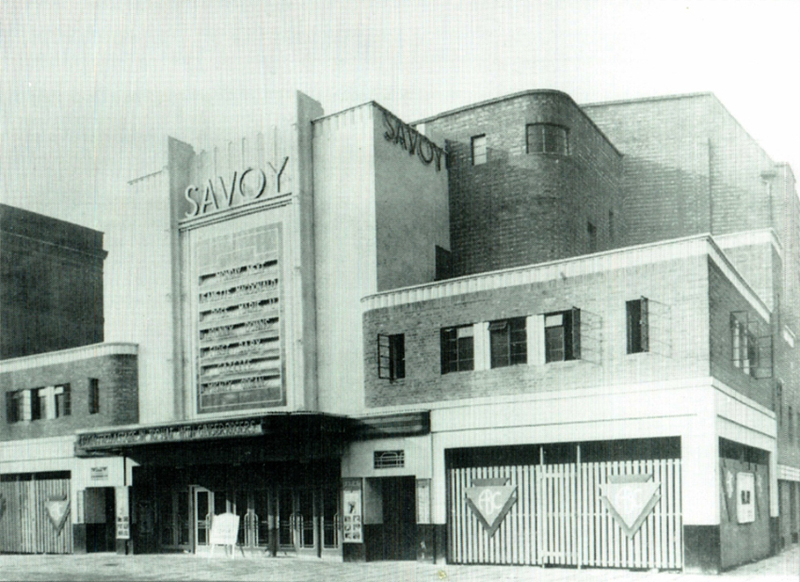 The art deco cinema opened as “The Savoy” in 1936 before becoming the “ABC” in 1961, but was later closed in 1977. The cinema also showed Bollywood films as the “Konak” between 1977-1982, but changed its name to the “Ace” in 1982. The venue, which can hold around 2,500 people at full capacity was completely closed in 1984, showing the Al Pacino crime classic Scarface as its final screening. When Auro Foxcroft entered the building for the first time, he found it in a derelict condition full of cobwebs, rubbish and pigeon droppings. Before the start of the renovations, dozens of containers’ worth of junk was cleared from the building. As part of the plan the new arts centre will host world-class cultural and musical event such as theatre, dance, music, film, talks and debates. The space will also host a charity called Community Music which will lead educational programmes for 400 socially excluded young people.